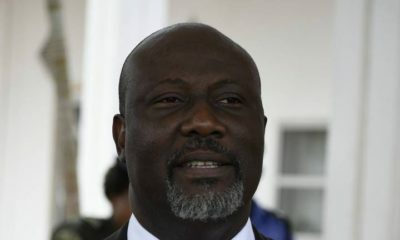 Senator Dino Melaye has denied making up the incident of his recent abduction in order to avoid his court appearance. He made this revelation in an interview with Premium Times where he refuted the claims, describing them as “illogical”. He added that the claims should “ring false to the lucid mind” especially as he was in court the day before. To begin with, the federal government and the police in particular have combined five cases against me in court. I have never declined to appear in court for trial in all the five separate cases. 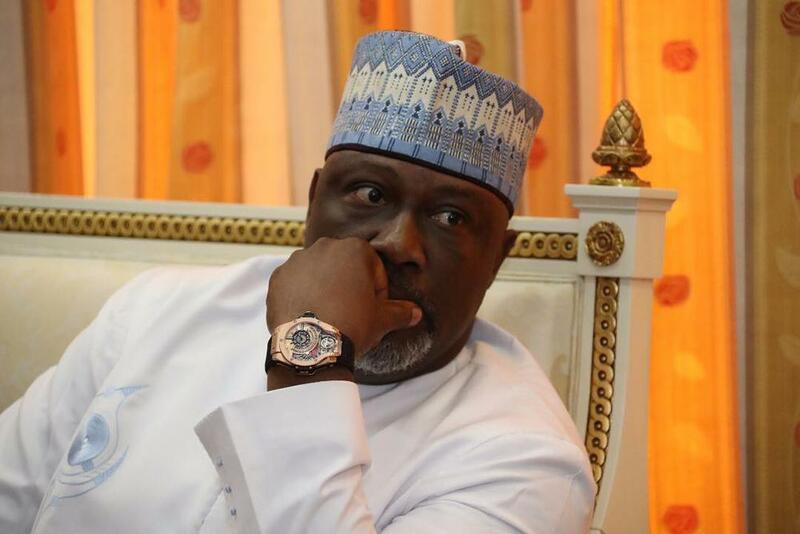 Dino further revealed that the court case was quite symbolic as the prosecuting lawyer, Alex Izinyon had sought adjournment which made it unlikely for the case to hold on Thursday. I have been attending all previous court hearings. I have been told that the prosecutor wanted an adjournment. I have been granted bail long ago which I continue to enjoy. So why would I not want to go to court that day? There is no sense in that claim. 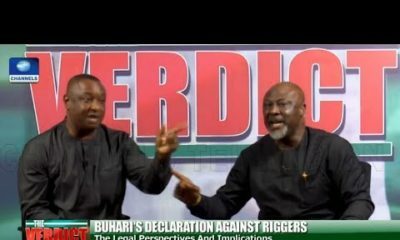 It is completely against logic,” Melaye said. Upon discovery that the car was bullet proof, they threatened to set him ablaze, the senator said. Dino went on to reveal how the fear for his life made him run into a nearby bush and climb a tree to get away from his attackers. He also shared that he spent 11 hours on the tree to ensure he was no longer at risk. 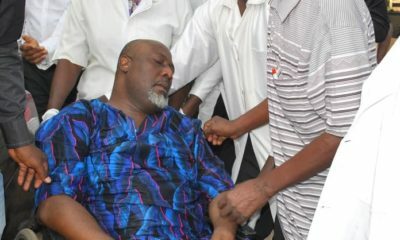 On who he suspects might be behind the recent threat to his life, Melaye shared that his attackers were police elements, adding that he noticed some men trailing him after his court appearance on Wednesday in the same Toyota Hilux truck and a Toyota Sienna minivan used by his Thursday assailants. When I realised that they wanted to burn my vehicle, I quickly opened the car and ran into the bush. I had to run for my life. It was the grace of God that made me to escape. When I got into the bush, I climbed a tree and stayed there. While on the tree, I saw two of the policemen coming to look for me but they didn’t know I was on the tree. I was in the bush for 11 hours. My brother that was in one of the vehicles didn’t know what happened. So, he had to raise an alarm that I was kidnapped. He went to the Gwagwalada police station and reported the matter. At first, they wanted to act, but when one of them made a call, they started tossing my brother up and down. They then asked him to go and wait for them at the scene, that they would join him. But he waited for more than 45 minutes, they didn’t come. So, it’s not true for the police to say that none of my family members reported the matter. If anything happens to me, the Nigerian police and (Kogi state) Yahaya Bello should be held responsible. I went through four assassination attempts as a senator of the Federal Republic of Nigeria, but the president remained silent. Definitely, I’m going to call the attention of the international community. They withdrew my security since April 22, and I wrote the police to restore my security, but nothing was done. As a senator, I deserve security personnel around me. In fact, even as an ordinary citizen, I deserve security.